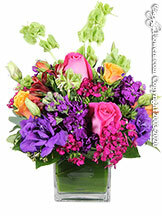 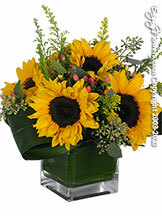 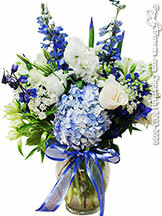 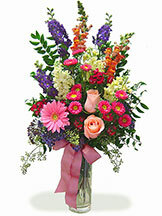 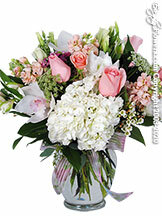 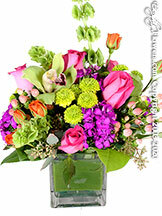 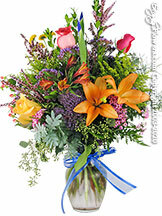 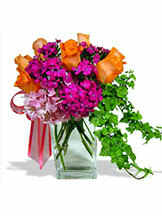 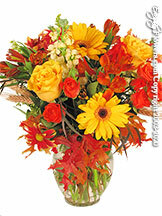 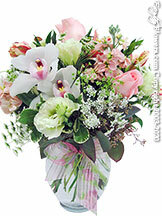 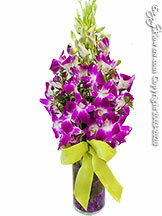 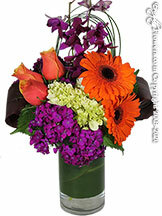 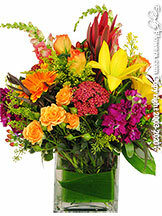 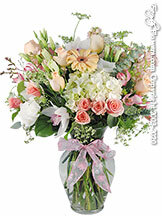 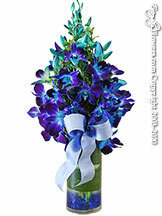 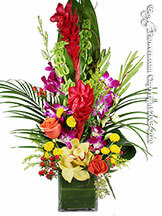 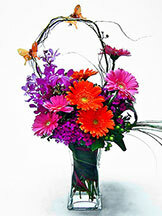 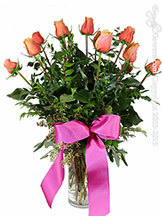 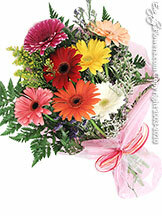 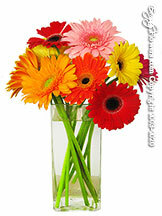 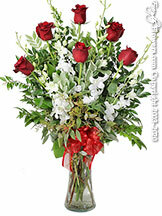 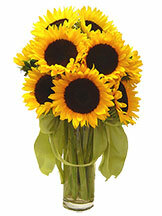 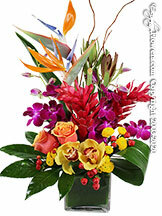 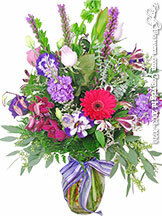 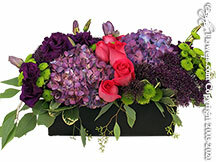 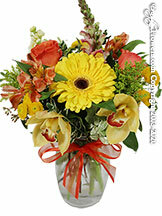 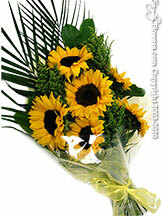 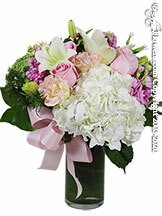 Saying 'get well' with flowers is a time-tested, thoughtful gesture that conveys your care and concern. 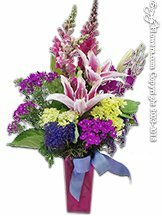 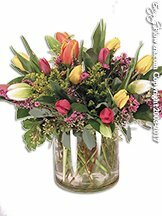 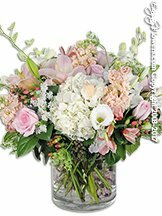 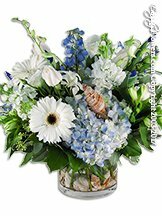 Whether sending to a home, an Anaheim hospital or an Orange County medical center, our florist in Anaheim CA - Avante Gardens - has just the right get well flowers and plants to express your wishes for a speedy recovery. 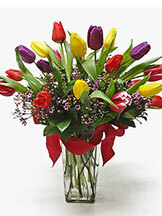 Here are a few suggestions to help you choose the perfect gift for your family member, friend or co-worker. 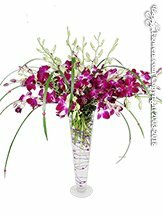 For long recovery periods or extended stays in the hospital, consider choosing long-lasting blossoms like tropical flowers or orchids. 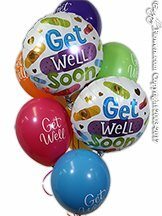 For children, you may want to select something fun and whimsical and add a few festive mylar balloons. 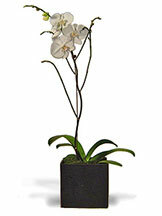 For guys, long-lasting contemporary designs or plant selections make a great gift. 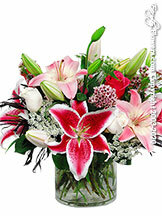 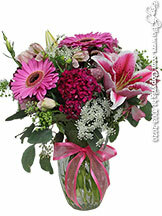 Avoid flowers with strong fragrance, like Stargazer lilies or tuberoses, especially when sending flowers to the hospital. 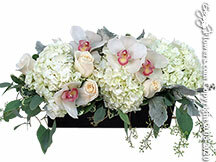 For recipients with allergies or asthma, consider sending orchids - the official flowers of the Asthma and Allergy Foundation. 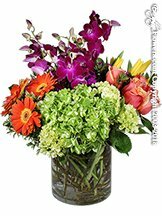 Avante Gardens, your flower shop in Anaheim, deliverers to all residences and hospitals in our Orange County delivery area and can arrange for fresh flowers and plants to be sent nationwide. 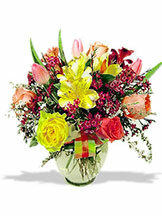 For local deliveries, we call all hospitals to verify the recipients are able to receive gifts. 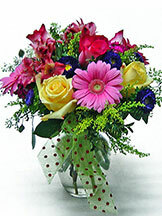 For patients in ICU, CCU and some special wards, we hold orders until the patients are moved to regular rooms. 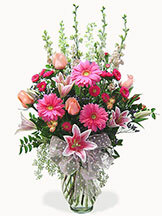 Please alert us if your friend, family member or co-worker has any floral allergies.